The Global Wellness market is a Trillion Dollar industry that stands as one of the largest consumer markets in the world. Virtually untapped, ZUEN Chain stands to introduce a revolutionary blockchain technology to the market that will completely disrupt the current status quo. Singapore – July 5th 2018, ZUEN Capital made headlines this week with the announcement of their ICO launch that is expected to shake up the Cryptocurrency industry in totality. 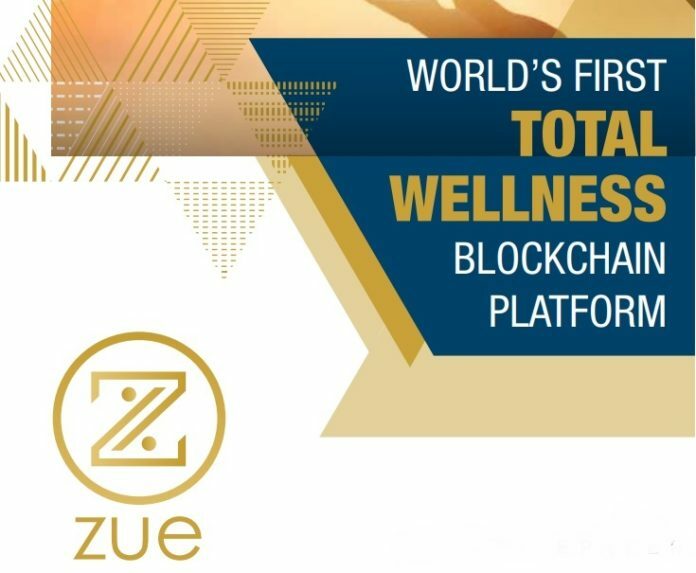 ZUEN Capital is a Singapore-based Total Wellness company that aims to bring a revolutionary change to the currently fragmented market by introducing the world’s first Total Wellness Blockchain Alliance Platform, known as “ZUEN Chain”. ZUEN Chain will allow consumers and product providers to connect in a whole new and efficient way, totally cutting out the middlemen. ZUEN Chain will be the first “Tripadvisor” like platform for the blockchain world. Set to launch the ICO in August 2018, The ZUEN Chain ecosystem is decentralized and allows providers to connect with consumers efficiently in a trusted and transparent approach. ZUEN Chain adds a new paradigm to the Global Total Wellness Industry. The ZUEN Chain platform is Blockchain driven and links the Total Wellness businesses globally, bringing transparency to a new level and building an efficient alliance platform for partners to connect, share resources and provide their services to each other. It also aims to develop a ground-breaking platform that addresses the challenges of the Global Total Wellness Industry. For the consumers–An easy to use online marketplace that is feature rich. Consumers receive tokens as rewards for providing feedback or referrals. Immutable reviews by other consumers make it a more trusted shopping process. For the providers – Providers will receive unparalleled service and support as well as a marketplace to sell their goods to eager consumers waiting to buy. 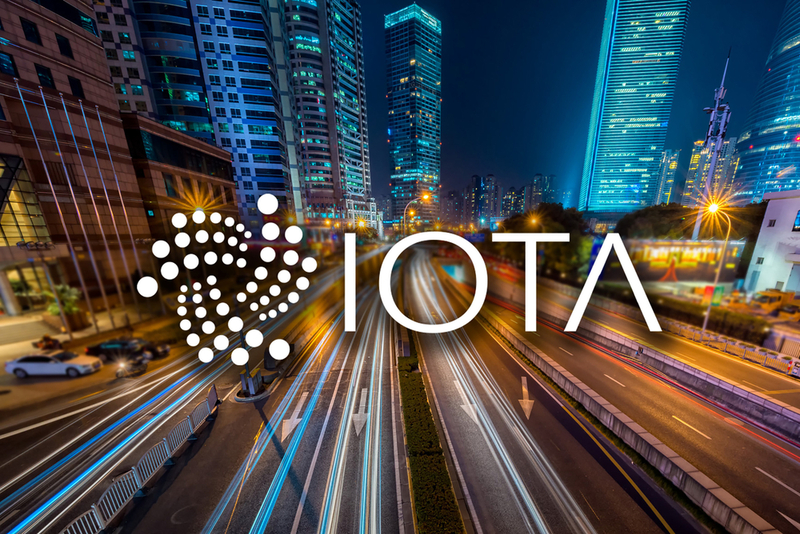 This ecosystem will also connect providers to profit from cross-advertising. The benefits are wide and far reaching for both the consumer and provider. ZUEN Chain offers companies the opportunity to have undeviating interaction between consumers and providers. It also offers borderless communications without any intermediaries along the value chain making it more cost-effective with a smoother delivery of services provided. The ZUEN Chain partners or providers are given the opportunity to bridge new strategic business alliances, carry out promotion and loyalty campaigns and receive feedback. During a recent press conference, the company spokesperson for ZUEN Capital was quoted as saying, “The ZUEN Chain is a full suite platform that includes everything from reviews to payment processing for our providers. Our users will have a wallet that they will be able to use to purchase goods from the ecosystem, simple and hassle free straight to their doorstep.” The team at ZUEN Capital is lead by its CEO, Mr. Grand Master Hillary Phang, a very well-established business man and Asia’s expert on Feng Shui. ZUEN Capital’s list of prominent partners include New Trend Lifestyle Group, a highly established brand with over 30 years of history in Singapore. It was the first company in the Geomancy Industry to be officially listed on the London Stock Exchange in 2012 and the company was awarded the ISO 9001:2000 certification several times in a row. The ZUEN Chain is an ERC20 token on the Ethereum network. Currently, the ZUE tokens are sold at the standard rate of 0.6USD. The market potential for the ZUE ecosystem consists of millions of users suitable for the Ethereum network that is capable of supporting a massive number of users. Those interested in participating in this ICO should visit their official website at https://zuenchain.io or click here to download their Whitepaper.